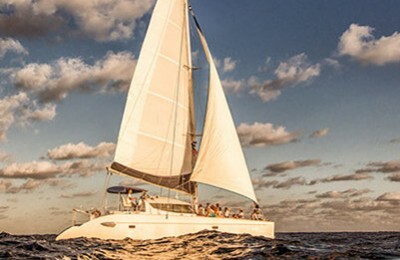 Welcome to charter sail away half a day in Cancun, enjoy the true paradise over crystal clear water. This is a romantic 40′ french Jeanneau sailboat, equipped with a full size bimini to keep you comfortable under almost all weather conditions. Sail out from our quite and peaceful marina located in ISLA BLANCA, heading out to the crystal clear tropical water. Be impressed by the amazing view from colorful hotel zone to Isla Mujeres among its tropical and watery surroundings . 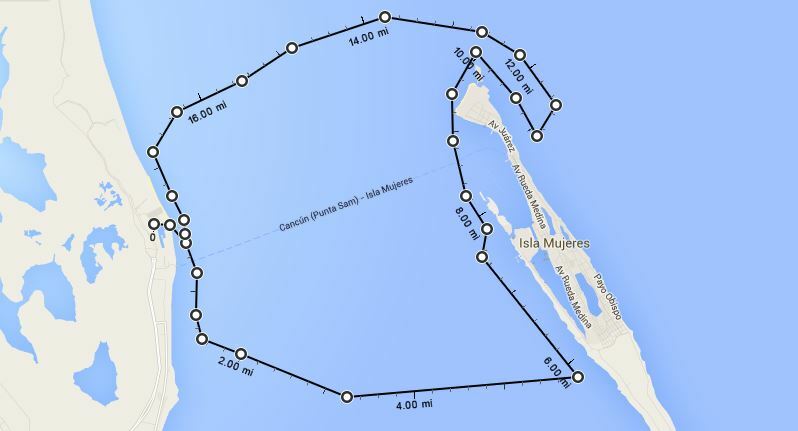 Stop at one of the best snorkeling spot right in the middle of 2 islands, known only to local sailors,or anchored in the best beach of ISLA MEJERES. Come back from the tropical water during an incomparable Caribbean sunset, or taste a glass of wine while caressed by gentle breezes. Your time in Cancun will be unforgettable. A 40’ ( 13 meters ) Jeanneau sailboat in excellent condition. Complimentary water, soft drinks,beers and rums,snack food,you are welcome to bring your own favorite drinks and food. Amenities : Snorkeling masks and fins,1 paddle board. 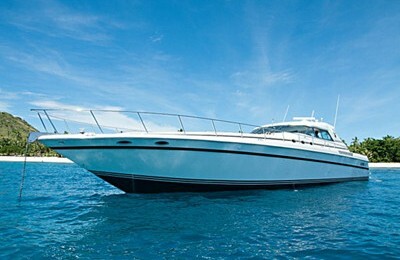 Boat, captain, crew member, fuel, port fee,etc are all included in the price. Please tip captain and crew member for excellent service. You have option to add $220 for a full day charter ( 8 hours ).Transportation from hotel zone to marina can be ranged with extra fee.